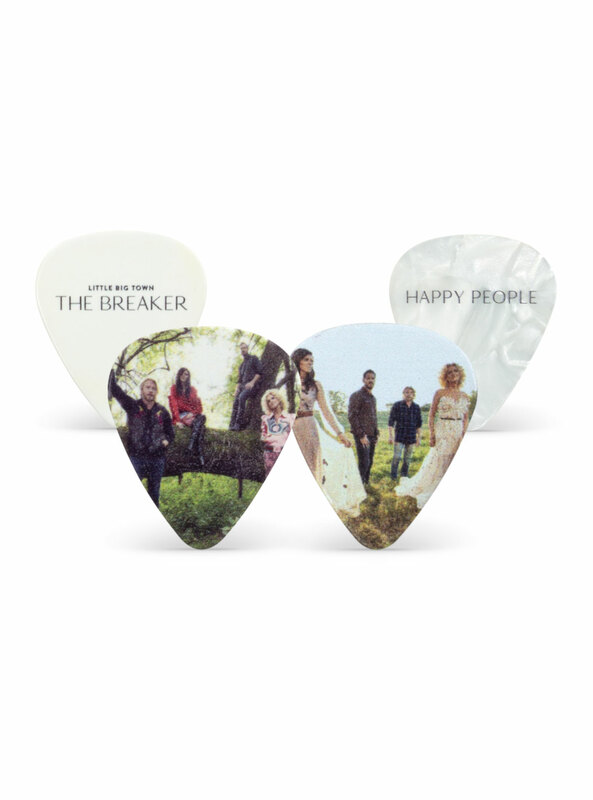 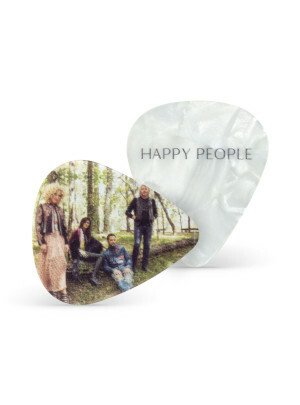 Little Big Town The Breaker album guitar picks with band photos. 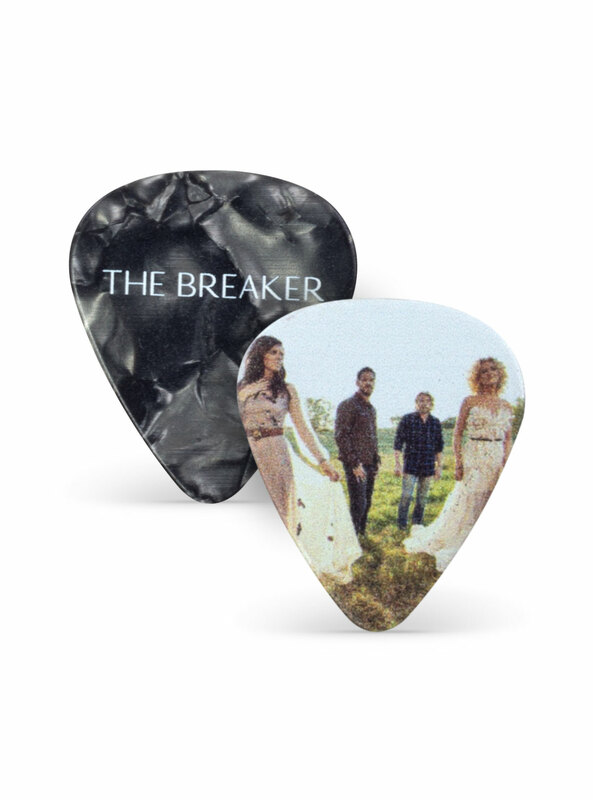 These picks are a great weight . . . 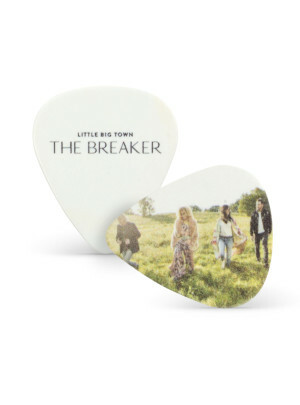 But what I really want is a signed pick by Phillip Sweet of Little Big Town—I already have a pick signed by Jimi Westfield . 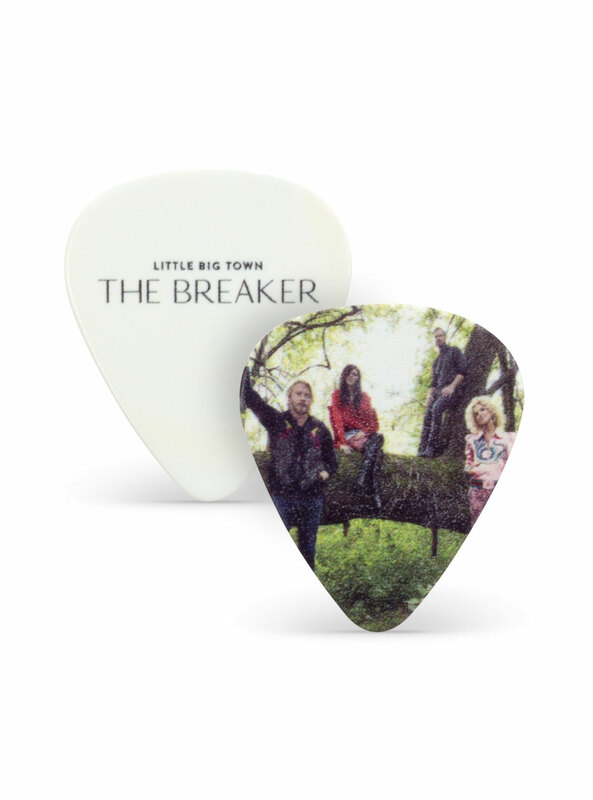 . . but these picks I am actually using b/c I'm not afraid of losing any, they are replaceable . 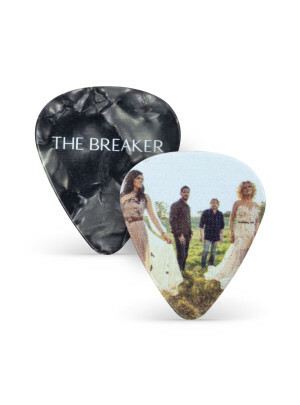 . . Now, if only I could receive one of Phillip's signed picks, my day would be complete . . .
Great Guitar picks, i will add these to my other country music picks.